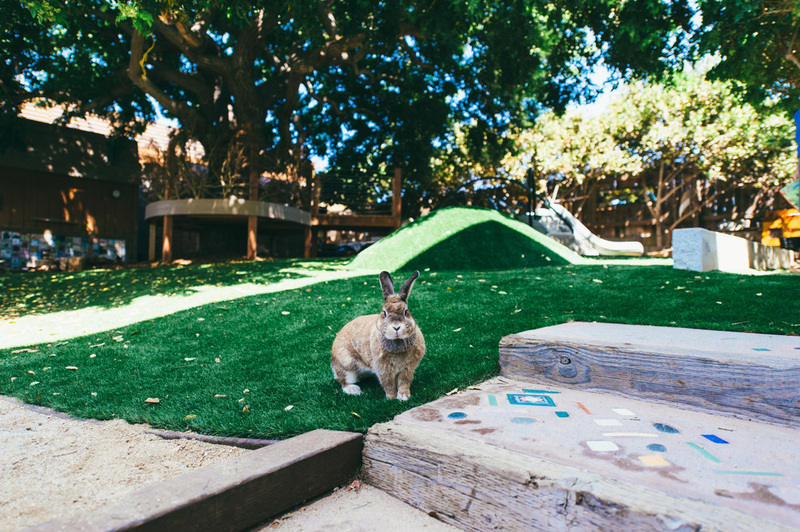 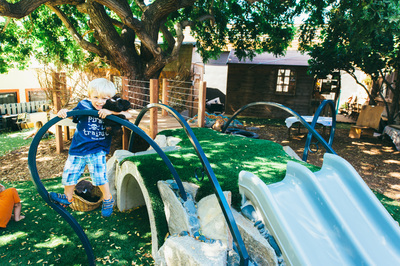 A naturalistic playground built based on The Carnival of the Animals: a musical suite by the French Romantic composer Camille Saint-Saëns. 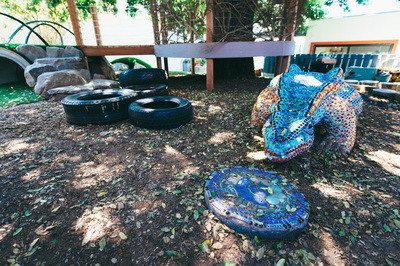 Play elements refer to different musical movements of the suite such as The Elepha nt, Tortoises, or The Cucko o's nest. 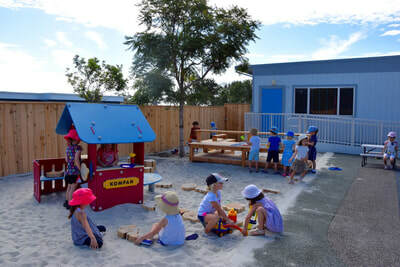 ​​In collaboration with Island Construction. 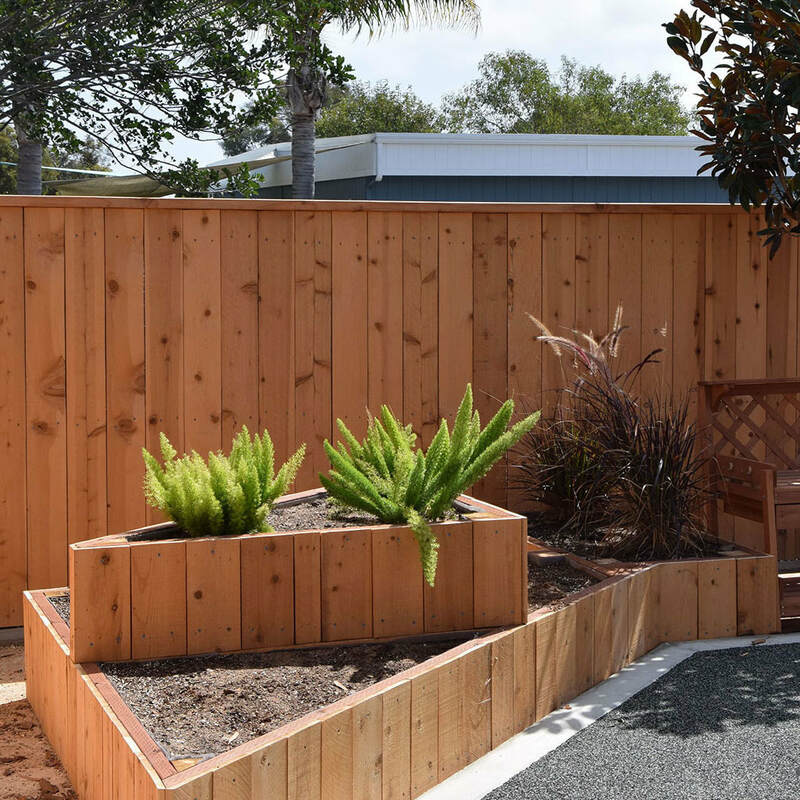 The design presented to the San Diego French-American School applied to the periphery of the existing preschool playground. 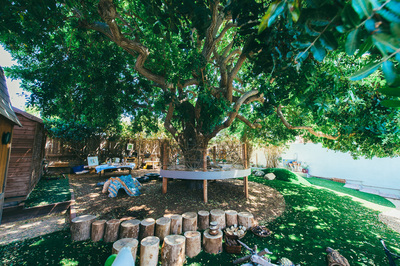 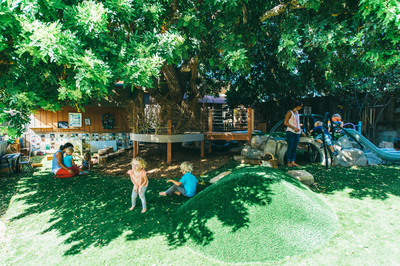 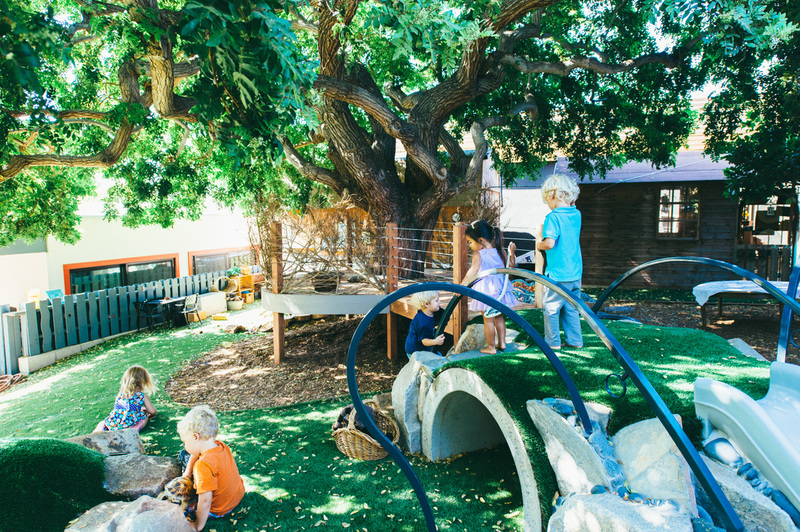 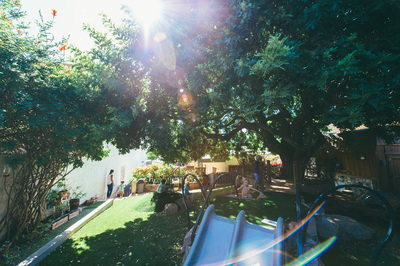 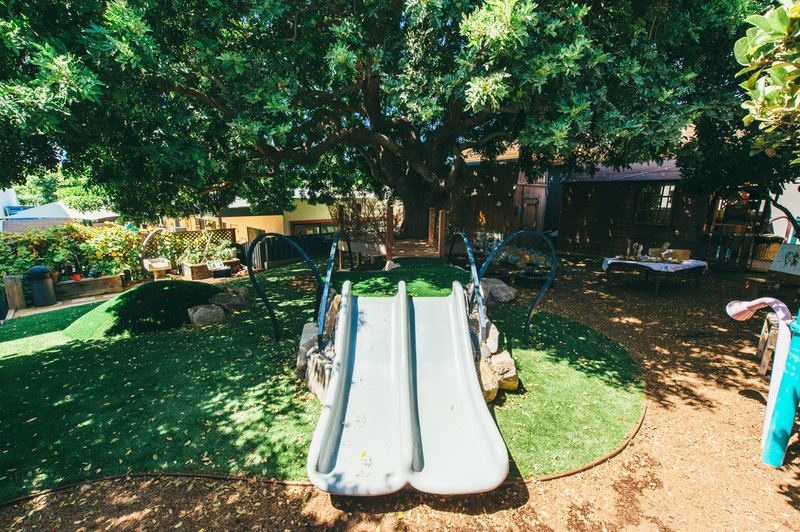 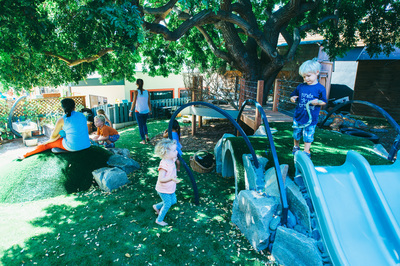 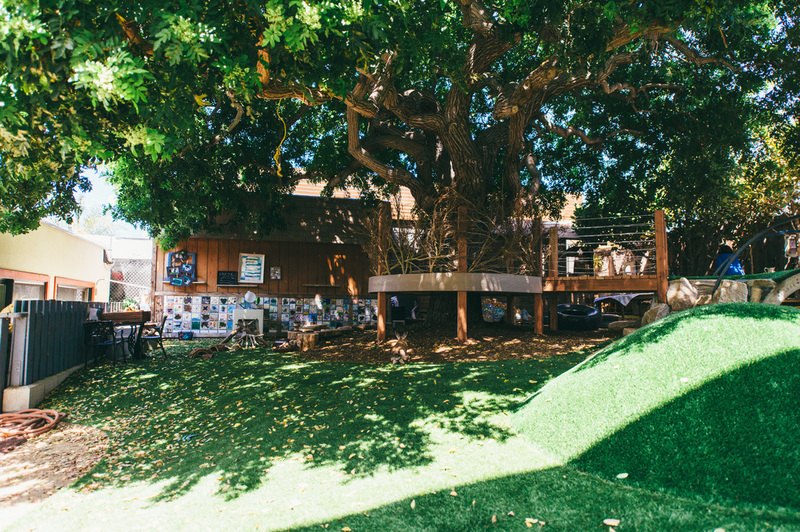 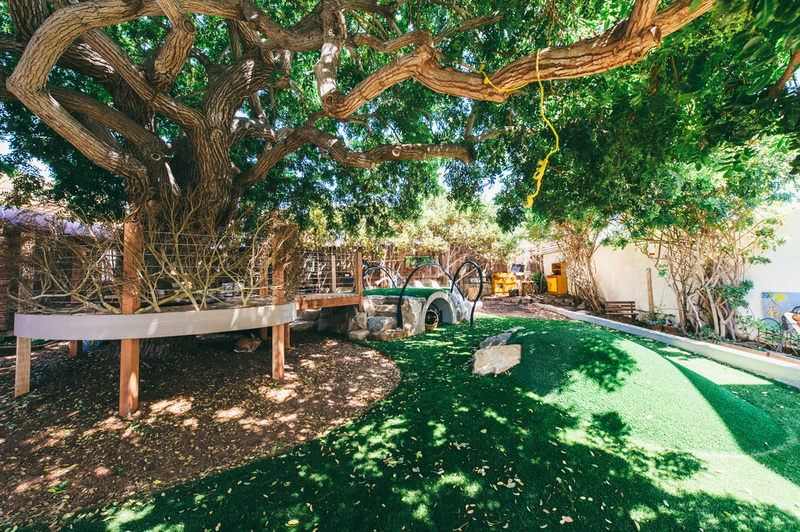 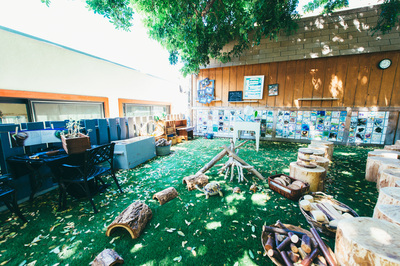 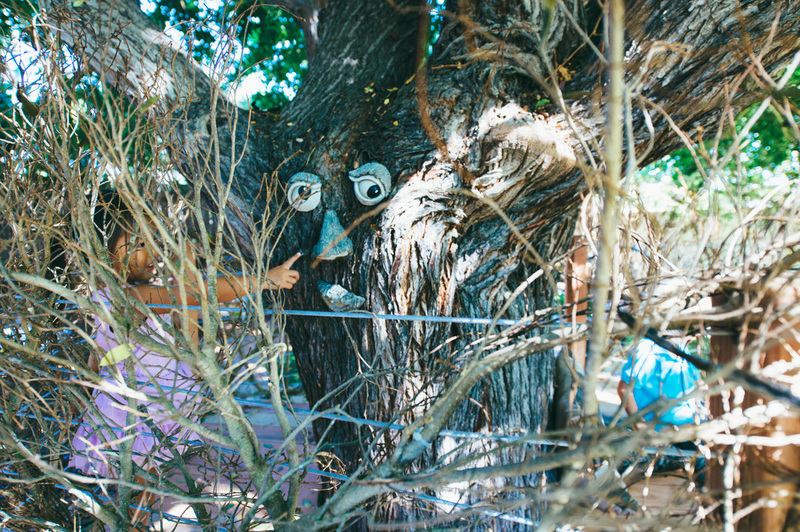 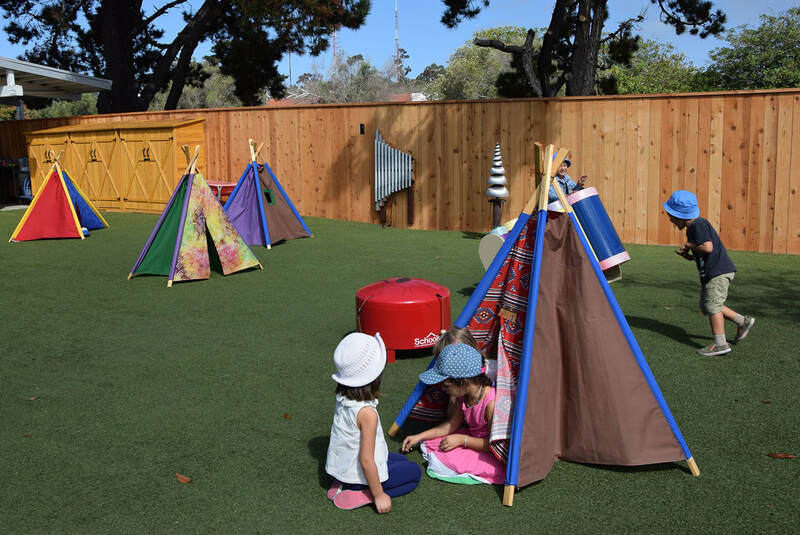 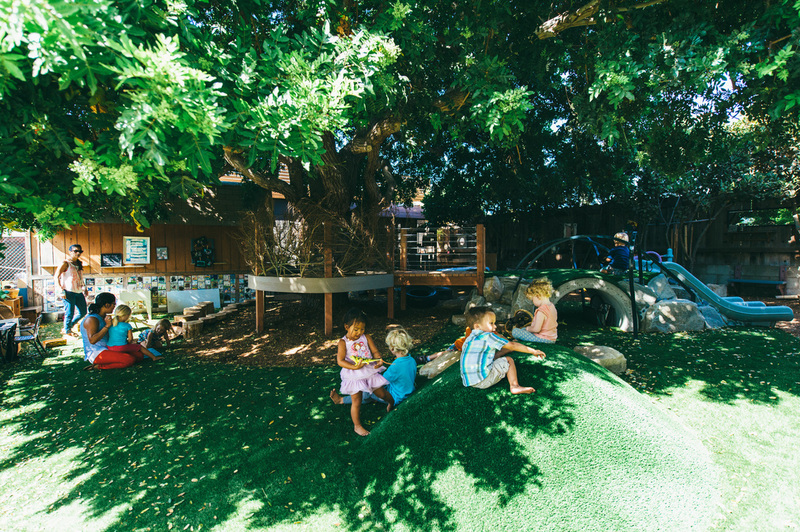 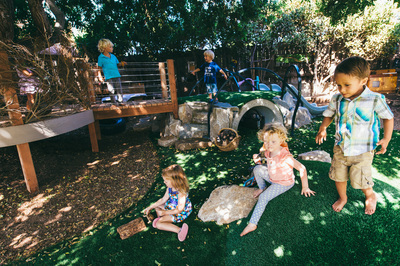 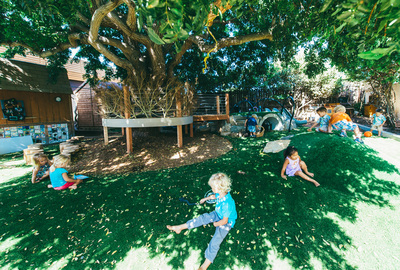 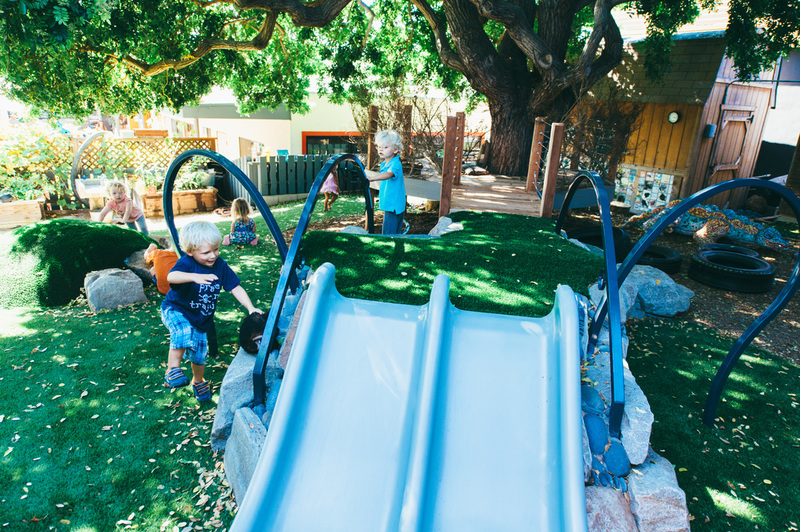 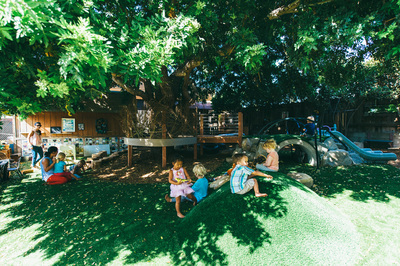 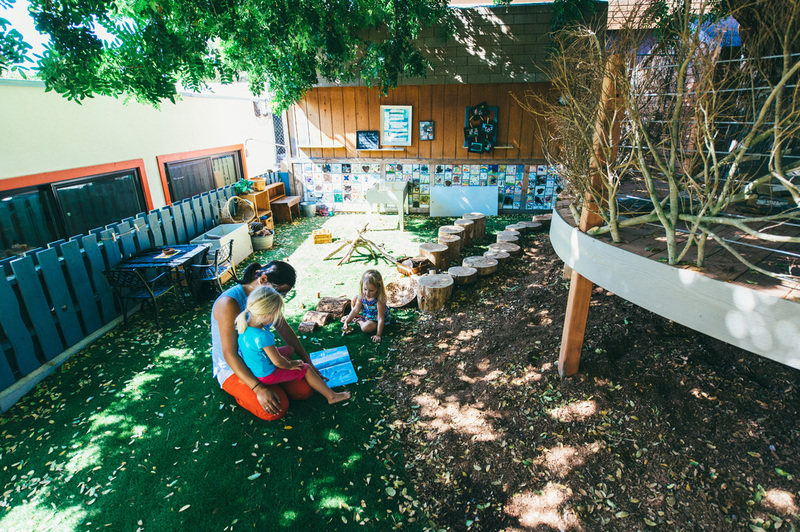 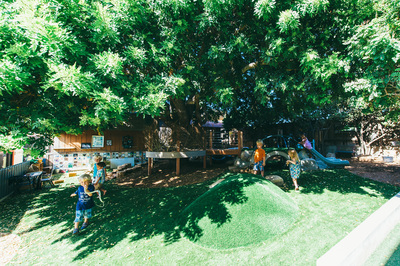 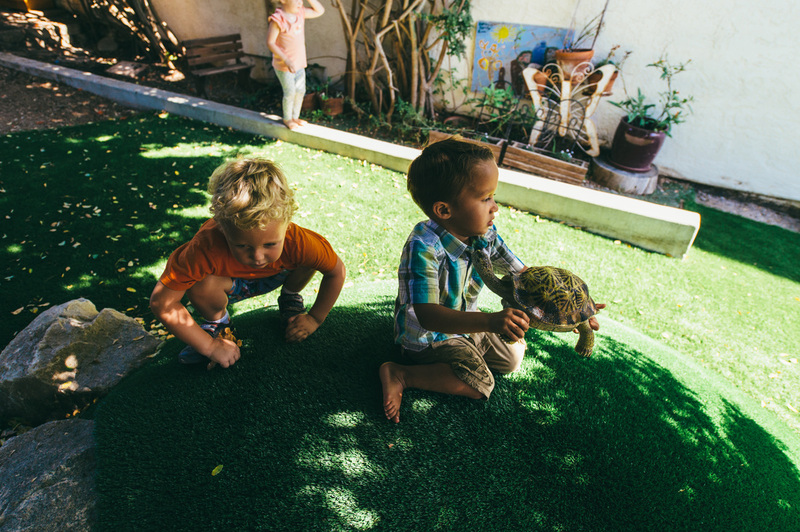 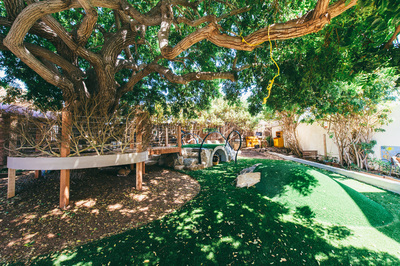 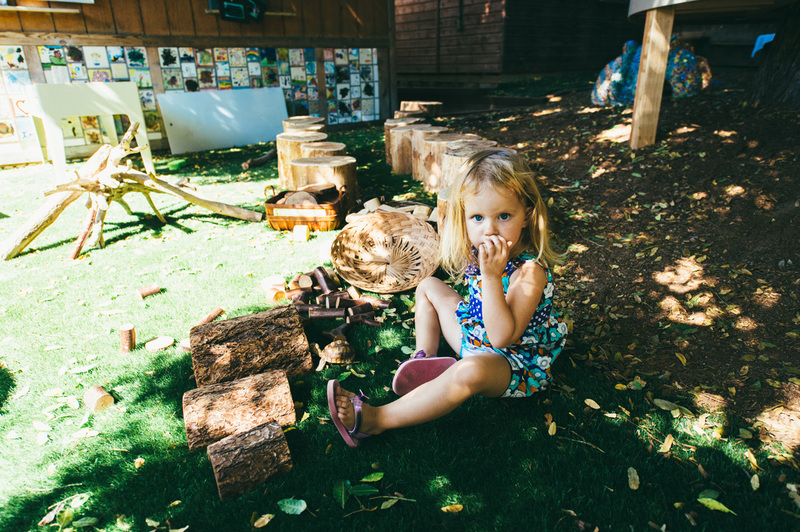 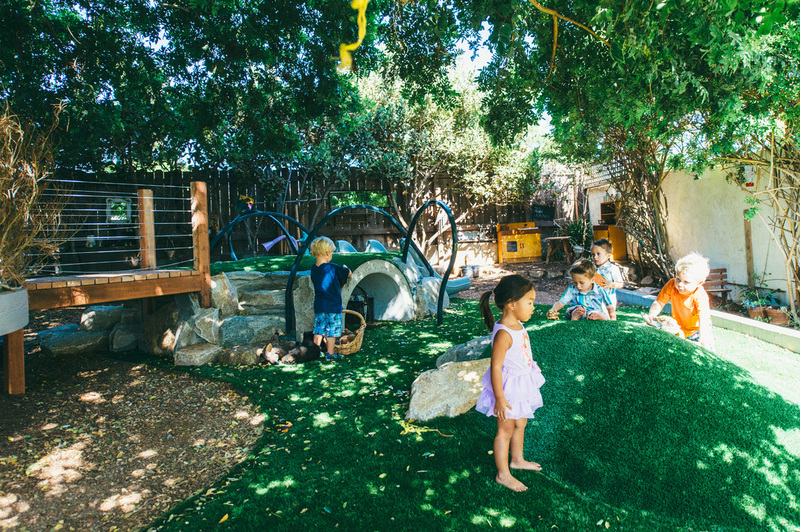 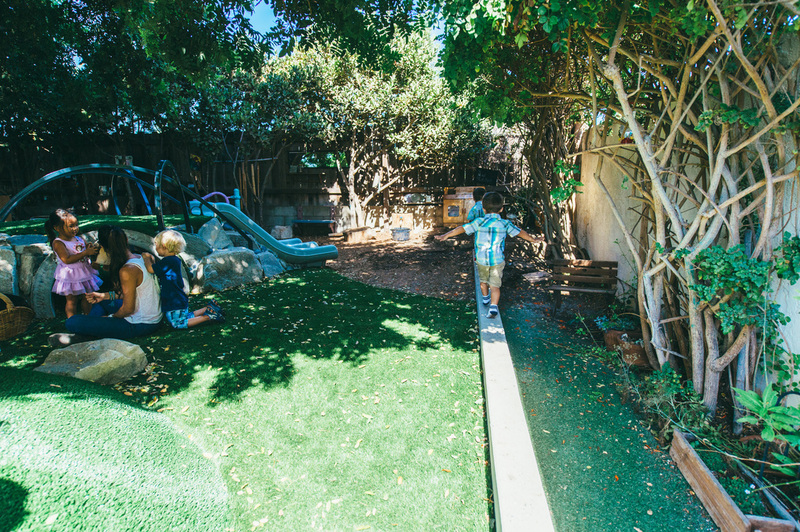 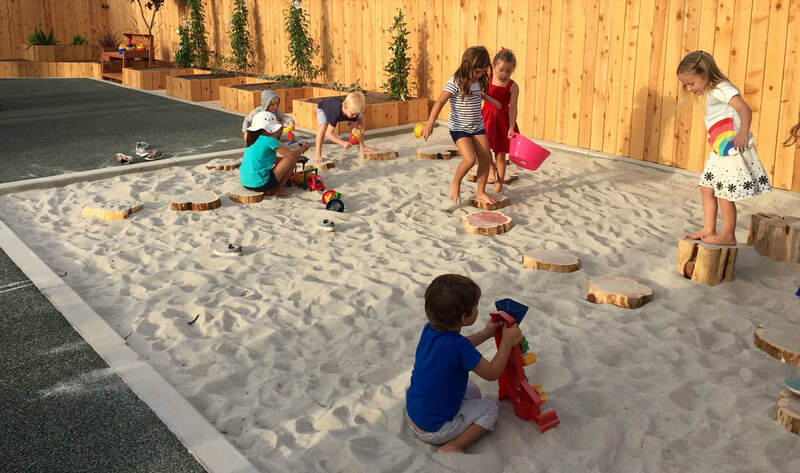 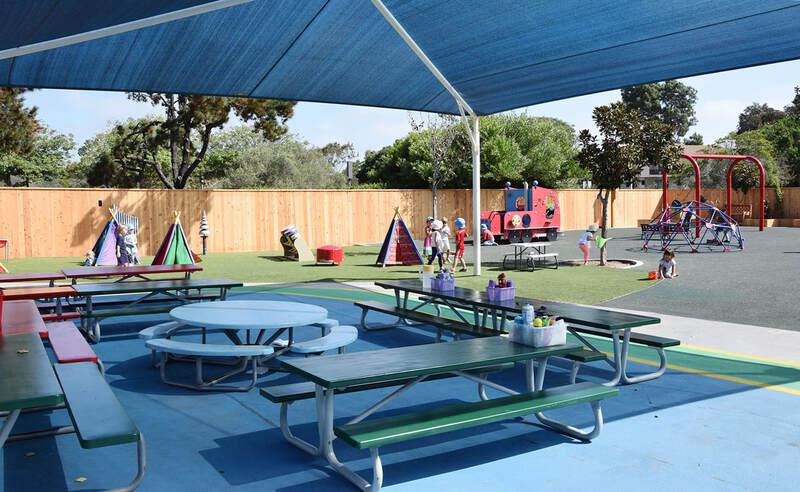 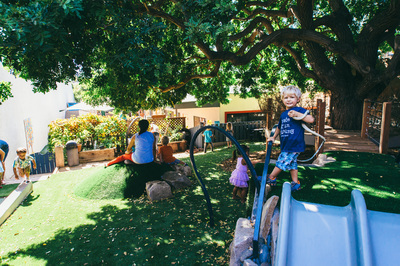 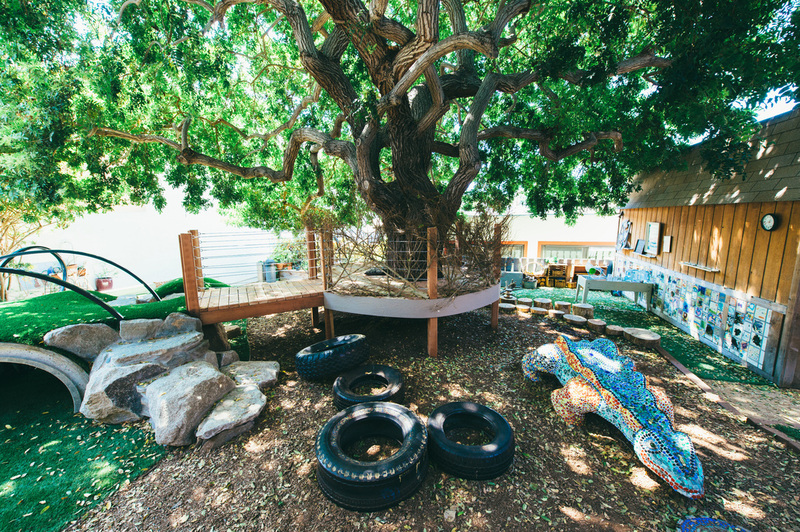 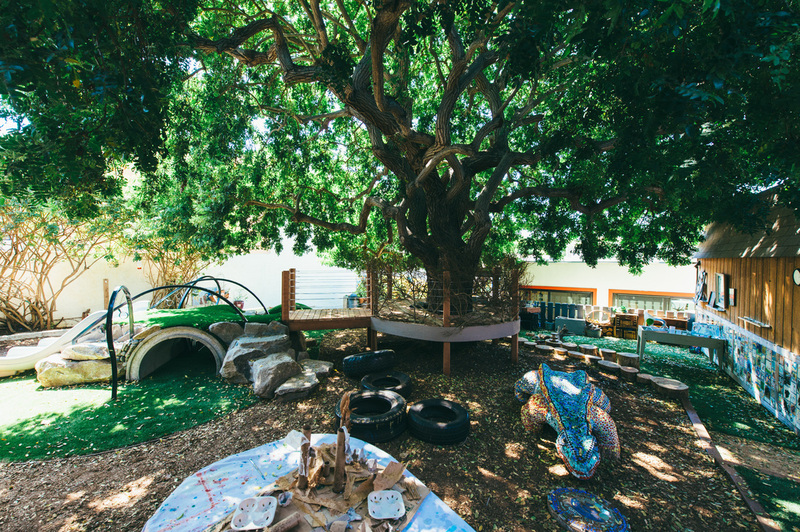 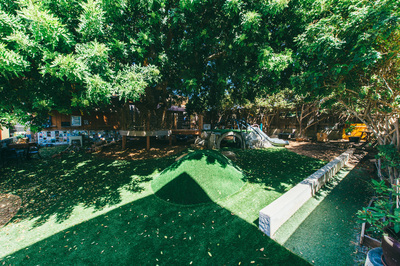 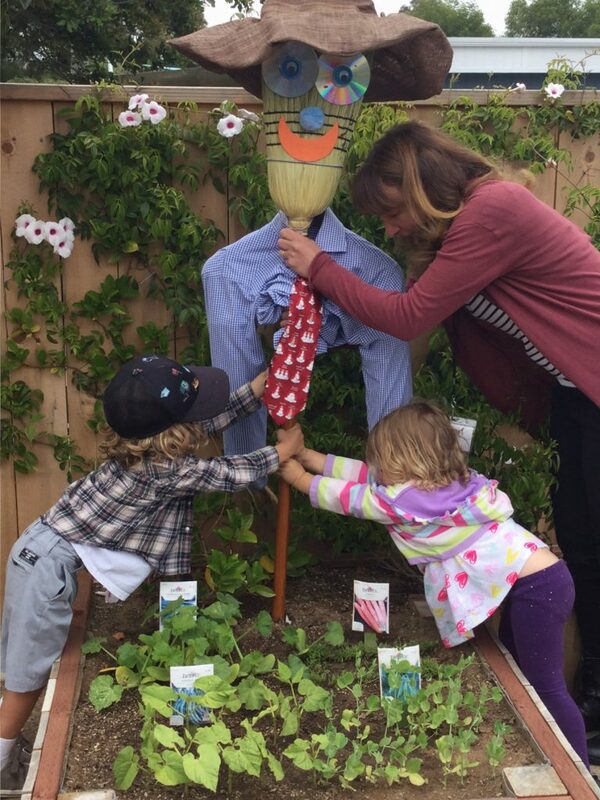 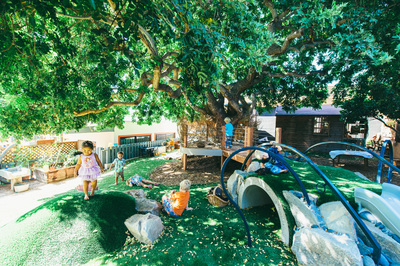 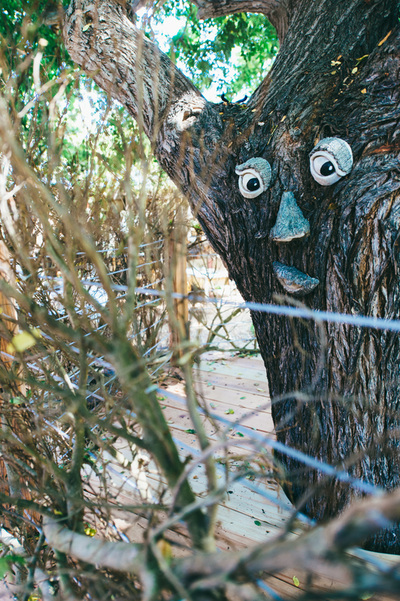 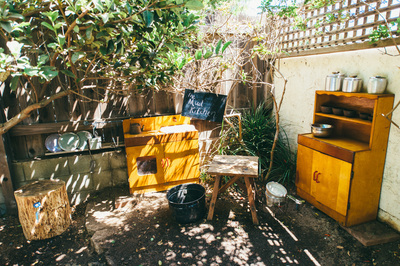 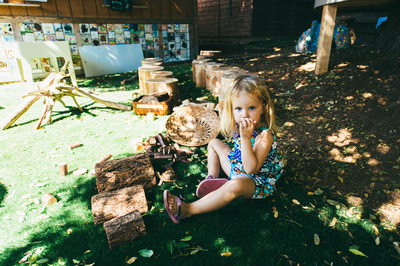 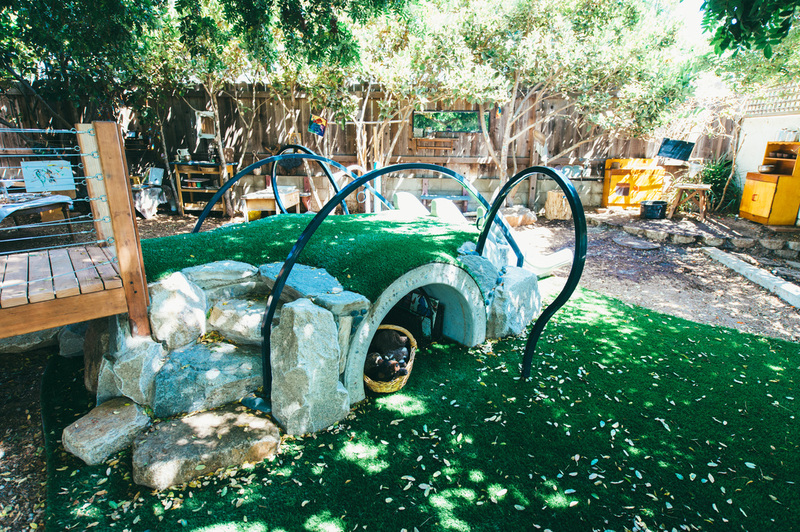 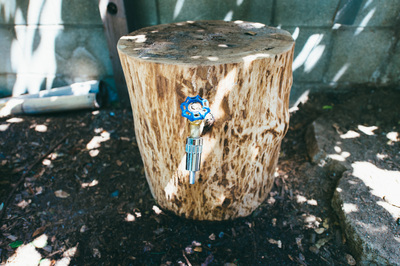 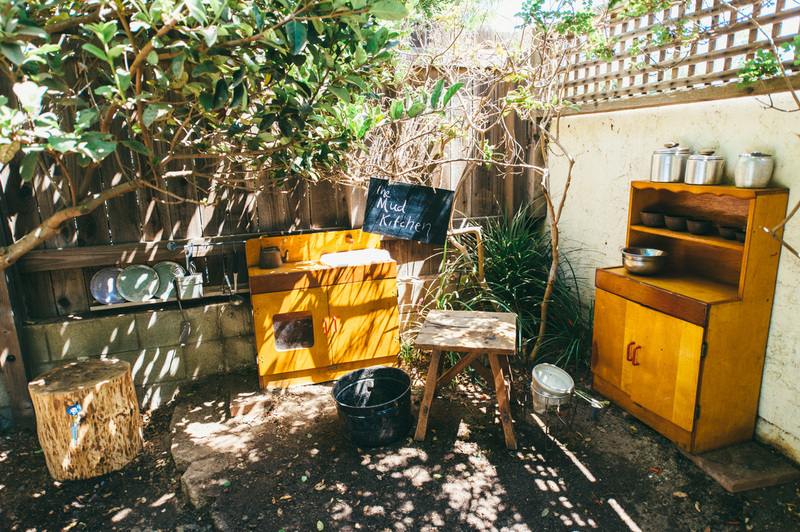 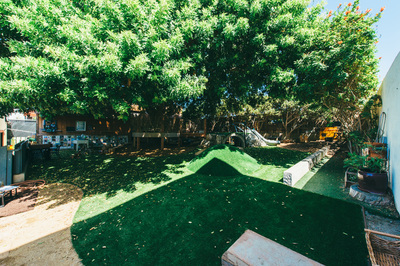 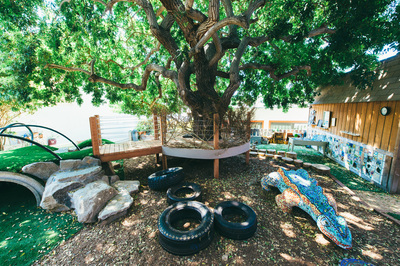 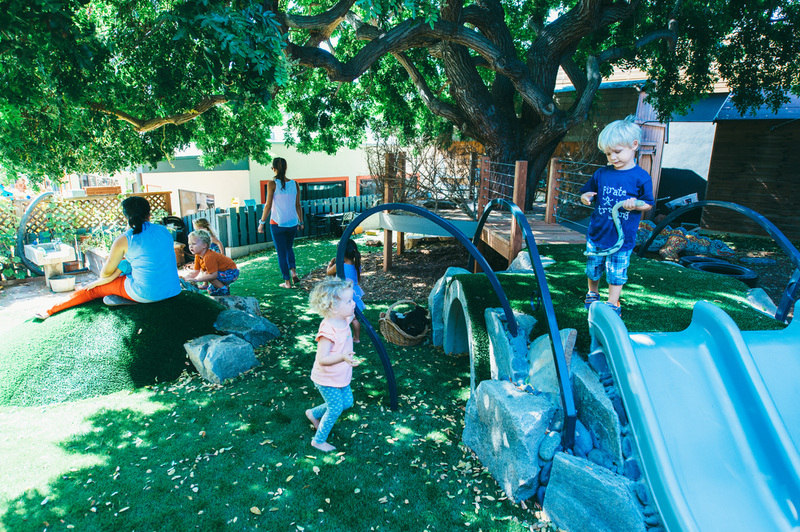 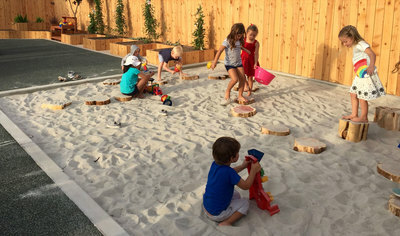 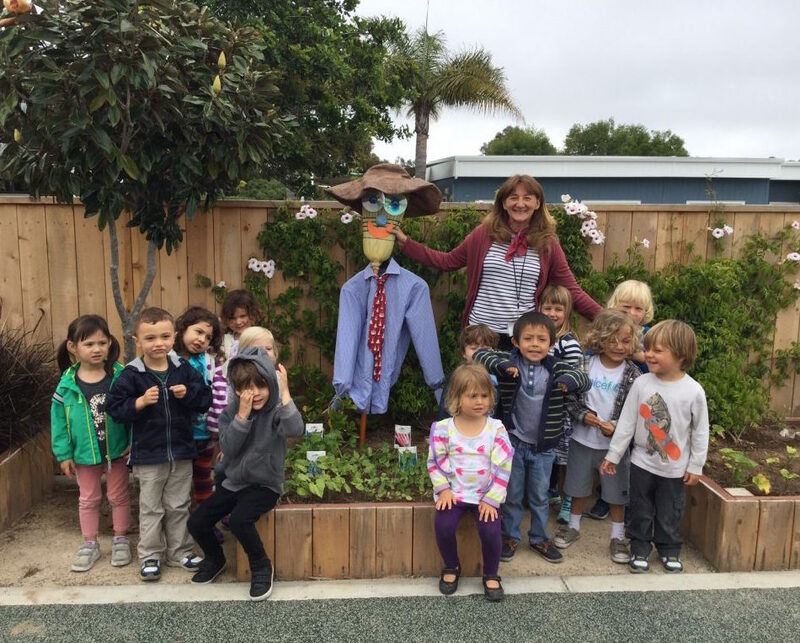 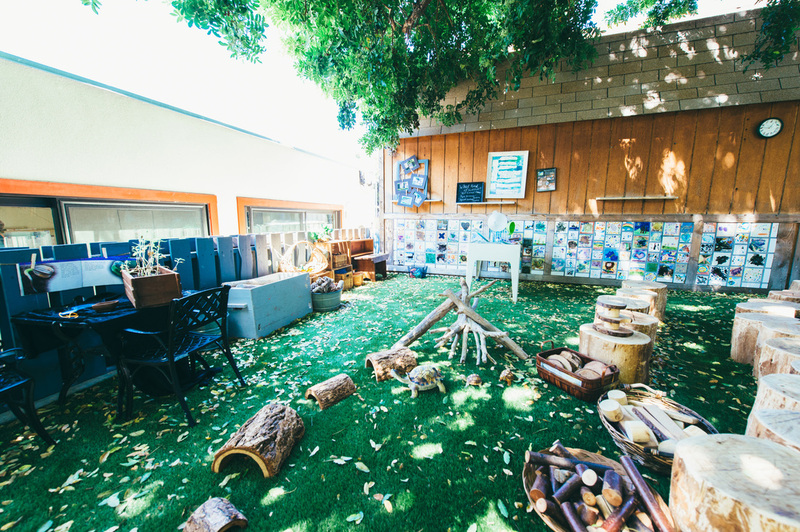 The elements aim at improving the outdoor environment for children in PK0, PK1 and PK2 classes (2 to 5 year-olds), creating an outdoor classroom, bringing components of a working garden, nature, play, musical creativity, and fantasy to the brim of an existing playground with metal structures on a poured in place rubber surface. Photos courtesy of SDFAS as seen on their website.